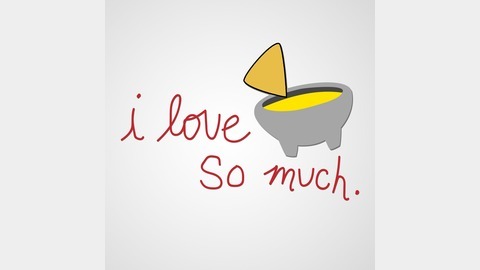 Reviewing every single queso in Austin, one podcast at a time. Hosted by Daulton Venglar & Bryce Seifert. 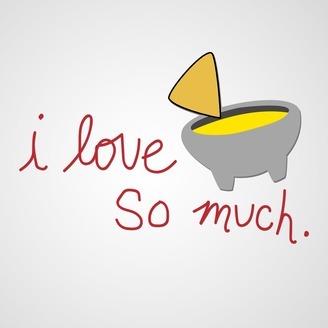 We head to Quesoff, Austin's annual queso competition, to try a downright overwhelming amount of queso.